Superior Rapid Response is the premier pet stain removal service in Sarasota, Fl. The enzymes and deodorizers used by the carpet cleaning pros at Superior Rapid Response are formulated to handle the toughest pet problems. 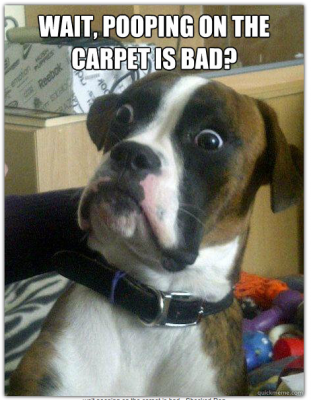 Contact us at 941-923-3610 to schedule your free carpet cleaning estimate in Sarasota, Fl.